Keeping the washroom clean and fresh is a must! It can do miracles for your business. On one hand, it is great for staff morale and on the other, your clients will appreciate you more when they see you pay attention to all the details, including the washroom. However, there is one thing even more important than a clean washroom, and that is an eco-clean washroom! 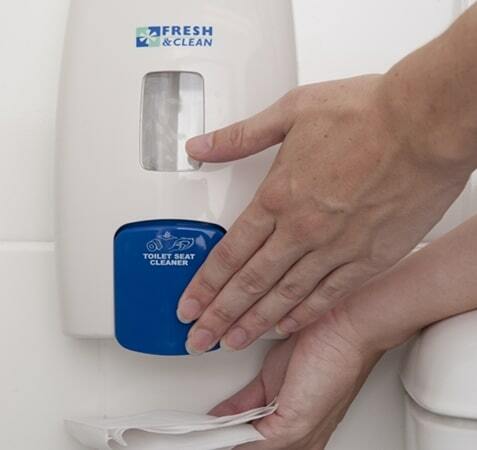 The difference is great, but it doesn’t mean that the bacteria, odours and other washroom nasties are going to be spared. It is just as efficient as the regular washroom maintenance, but it has even more benefits. The most important benefit is that your staff is safe and works in a healthy environment. When you use “green” products for cleaning and maintaining the washroom, you know that none of these products contains dangerous chemicals, which means they are not hazardous to the health of your workers and clients nor the environment. But keeping the washroom clean and fresh is not an easy job! Why? Well, simply because germs, bacteria and microbes are always coming back, as they never disappear completely. 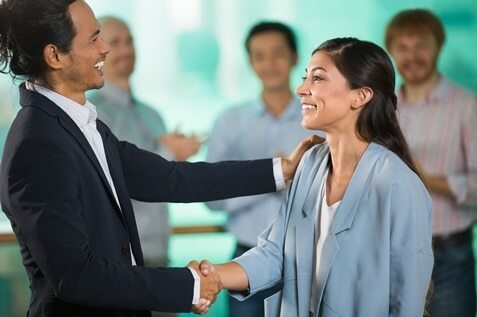 That is the reason why most of the business use dedicated service providers to suit all the requirements of the workplace. Have you ever wondered how bad toilets could actually be? You have probably used thousands of washrooms and public toilets so far in your life. If you have never gotten ill, you may not even think about the possible consequences, but there are many. Actually, you never know who can get affected, but the list of the possible illnesses is not short – E. coli, flu, gastroenteritis and hepatitis A. There are some tips to be done if the washroom is to be considered eco-clean. It is important to pay attention to every step in order to achieve the best result. Perhaps one of the most noticeable problems of a dirty washroom! This problem is something that we are all conscious of. The bad smell is caused by the combination of uric acid crystals on urinals and toilet bowls. Therefore, the best solution is to prevent this buildup or to get rid of it as soon as possible. To achieve it, you can use toilet seat sanitizer since it cleans the surface of the urinals and the toilet bowels to prevent the buildup of uric acid. As the best additional solution to this problem would be to install automatic air fresheners that are environmentally friendly, i.e. without chlorofluorocarbons (CFCs). This is the key step in order to keep your washroom eco-clean since it is responsible for the spread of illness in the workplace and nobody wants that in their working area, right? In order to prevent cross contamination, you have to clean the washroom neatly and regularly. If you think it is time-consuming, then Alsco has a solution for you. 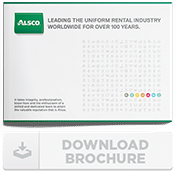 With Alsco’s hassle-free managed rental service you will never have to worry about supplies and refilling. Moreover, the products and the refills that Alsco use are definitely eco-friendly. They will make your washroom eco-clean and you will stop supporting the chemical industry that is a big contaminator. For some people, this is something so simple and normal that it shouldn’t even be spoken about. However, putting tissues and other refuse in a bin is not done properly in most of the cases. The result of this is that bacteria is then free to multiply and is spread on other surfaces. The solution for this problem could be using proper sanitary units which will provide safe and simple disposal. They have to match today’s expected hygiene standards and allow a proper disposal of soiled content. Since the ladies washrooms require special facilities to accommodate the needs of users, the units have to be discreet and ensure the maximum level of comfort and hygiene. 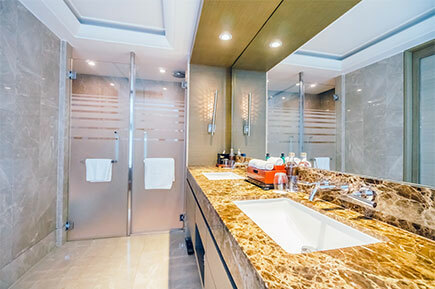 Keeping the washroom fresh and clean is something that has to be done regularly. You may put a little bit more effort in it but the benefits are numerous. When you maintain the washroom properly you show both to your staff and your customers you care about their health and comfort. This is something that can make a long-lasting impression about your business. That is how important the washroom is. However, using harsh and aggressive chemicals for cleaning the toilets means that you are not putting enough effort into organising an eco-clean washroom. They are abrasive and strong pollutants and their fumes can influence the health of those that use the toilets. Alsco can help you with making better choices and using more eco-friendly products to keep your washroom eco-friendly. Create a healthier workplace and call Alsco now since our friendly representatives are waiting to explain all the details of our rental service to you. Moreover, if you want your washroom always smells fresh and clean our Alsco automated wall mounted air fresheners are programmed to dispense a measured dose of fragrance at selected intervals.